Selecting her Friday Four today is Charlotte who you can find blogging at charlottereads26.wordpress.com or follow her on Twitter @CharlotteReads1. You may notice that the book to film category is missing. That’s because Charlotte prefers her books to stay as books – fair enough! 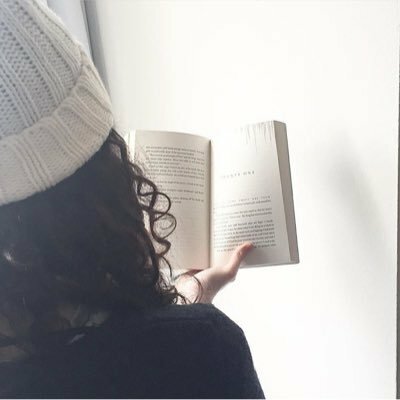 Four books everyone should read and why. 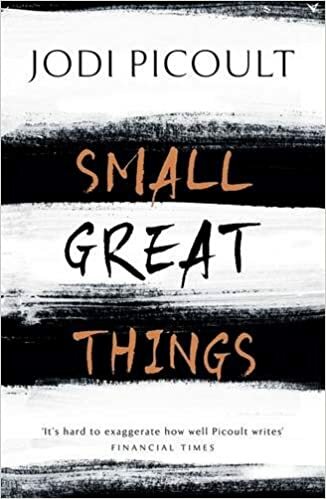 Small Great Things by Jodi Picoult – this is a relevant and needed story about racism in America. Everyone should read it because it makes you questions yourself and your own role in racism and discrimination within this world, regardless of how not racist or discriminate you are. 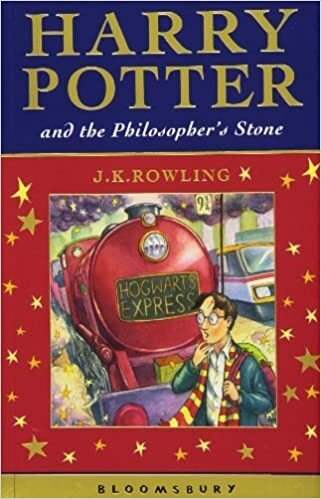 Harry Potter by JK Rowling – this isn’t very original but I just think everyone should read Harry Potter at least once in their lifetime. Each time I read them I find something new that I missed before. And no, watching the movies is not the same. 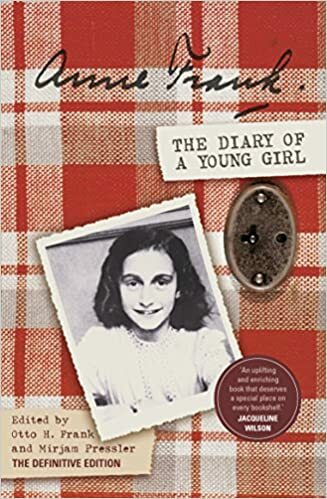 Anne Frank’s Diary – This is probably one of the most famous and moving historical account of World Ward 2 and the holocaust. People need to remember what happened and I think Anne Frank’s raw storytelling is a unique view of this historical event. 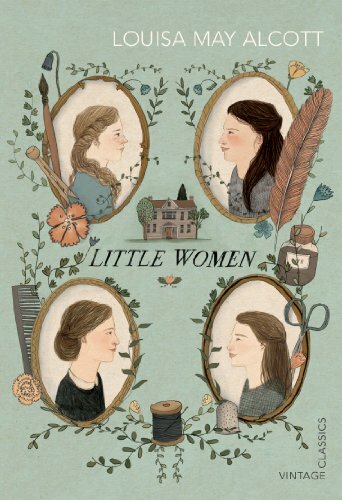 Little Women by Louisa Allcott – I just love this classic. Everyone should read a classic at least once in their lifetime and this is such a beautiful story with some great characters. 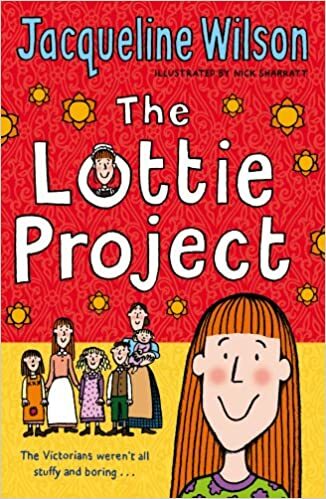 The Lottie Project by Jacqueline Wilson – I loved this book when I was younger. I’m not sure if it’s the writing, the illustrations or the fact the main character is called Charlotte but I used to read and re-read this book over and over when I was younger. It flicks between present day and Victorian times and I found it fascinating. 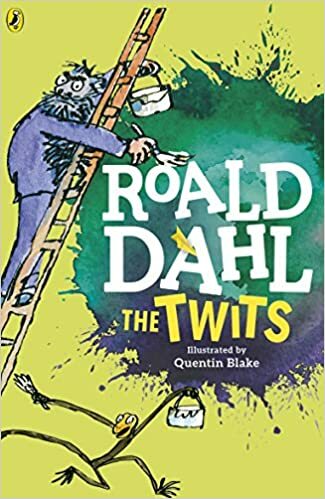 The Twits by Roald Dahl – Roald Dahl was a genius and I loved all his books but I think this was my favourite. It’s really funny and again, the illustrations are great! 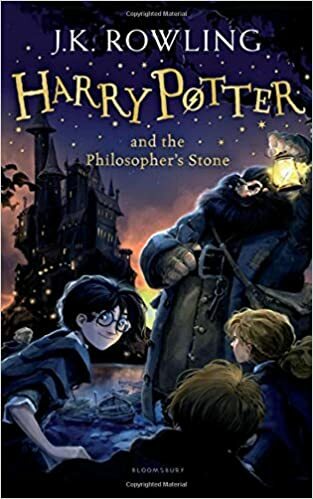 Harry Potter by JK Rowling – Can I say Harry Potter again? This was such a significant book when I was growing up because it really started my reading off. I loved going back to Hogwarts every year and Harry and Co were all the same age as me so I literally grew up with them! 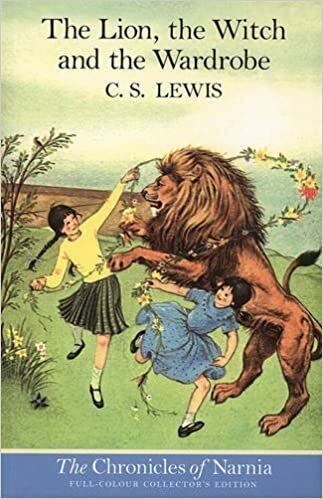 The Lion the Witch and the Wardrobe by CS Lewis – This is another classic that I grew up with. The imagination that I had when reading this was amazing! 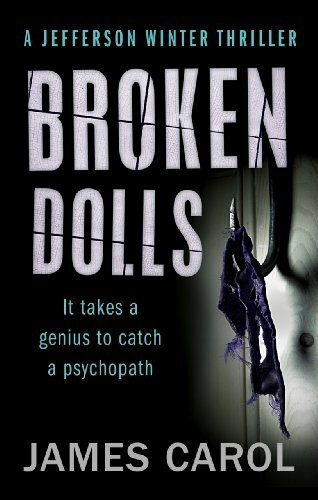 I think because I was quite young when I read this and it’s a bit longer I thought it was an achievement I finished it but I also loved all the characters and settings that I had created in my head! 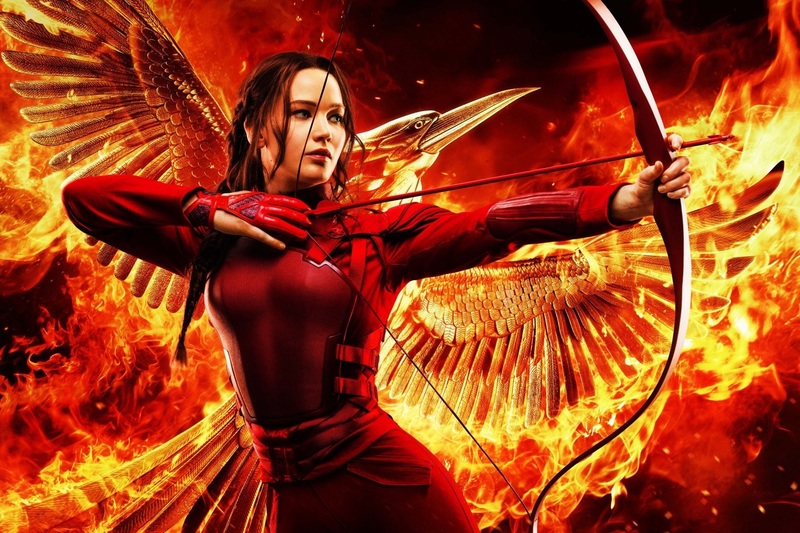 Katniss Everdeen from The Hunger Games by Suzanne Collins – She’s just so badass and feisty but she has a heart of gold and I love her! Jefferson Winter from The Detective Winter series by James Carol – I love these books and it’s all because of this character! He’s so arrogant but with a little charm along with it. He’s also not perfect and gets things wrong and he’s portrayed really well! 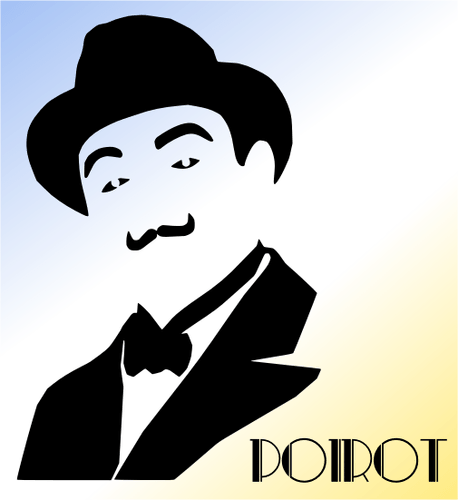 Hercule Poirot from the Detective Poirot series by Agatha Christie – I love his humour and the way he speaks (in my head) with his little French accent. He has the best quotes! Arya Stark from A Song of Ice and Fire Series by George RR Martin – Shes so young but she’s also so badass and I wouldn’t want to cross her. I love how much confidence she has and how determined she is.